Congratulations to Tiffany! You have won the Wrap It Up challenge. Unfortunately, Donna did not make it on to the next challenge. We also have a winner among the readers! Congratulations to Rosa! You are the winner of the random drawing! She wins a prize pack including quilting pins, two Kwik Sew patterns and Successful Serging by Beth Baumgartel. 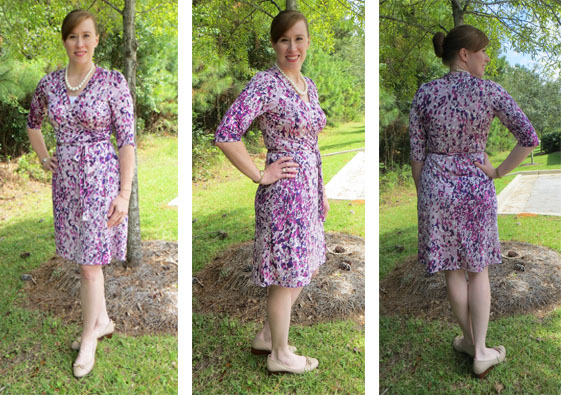 Katrina from Susie Homemaker, MD - My pattern is the new Rachel by Maria Denmark and the fabric is one I purchased from Fabric Mart a while back, a purple printed ITY knit. I think this pattern echoes the classic style of the DVF wrap dress. I love its all in one bodice pieces -- no waistline seams to sew or match up. I also love the wide neckline binding that cinches everything in. The waist ties are nice and long to wrap around the body and tie at the side. For the pattern, I did an FBA and added a side dart. I also extended the shoulder width but need to extend it a bit more on the next version. It seems this pattern is drafted with exceptionally narrow shoulders. All in all, I have found a new TNT pattern that will put many of my stashed knits (and those I just ordered from you) to good use! Nikkee was inspired by THIS DVF dress. 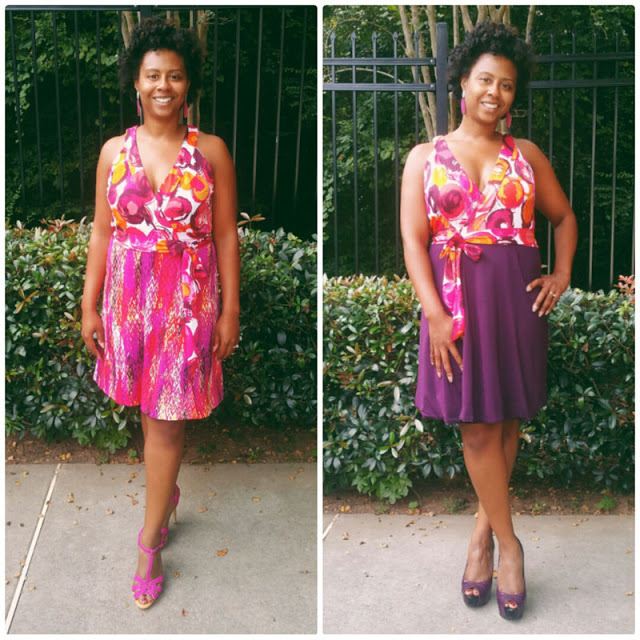 The top is from Simplicity 3877 an the bottom is self drafted. She also added a collar similar to other DVF designs. If you've ever wondered how to do something whether it is doing a full bust adjustment on a pattern or even how to cook spaghetti perfectly, you will find it on the internet. There are thousands and thousands of pages of information devoted to showing people how to do something. Pinterest has made this even more accessible with pretty pictures and access to blog posts that you may never have seen before. People pin them and they are pinned and shared over and over again creating lots of traffic to your blog. You will need to have photos as the visual, and step-by-step instructions to show the process. Also include a supply list and a final project photo. Also create a "title image" that advertises the topic. Write and publish the tutorial on your blog. Email me a link to the post and we will use that for the submission process. Photos - Are your photos clear and helpful for readers to understand each step? While we totally understand not everyone has a professional camera and the perfect backdrop for photographing their creations, (Me included!!) you are in front of a world of other sewers. Make sure there aren't too many other distractions in your photos. Instructions/Information - Is the information and instructions clear and easy to understand? Do you include information to help people that don't know sewing lingo? Supply List - Did you mention everything the reader will need when completing the project? 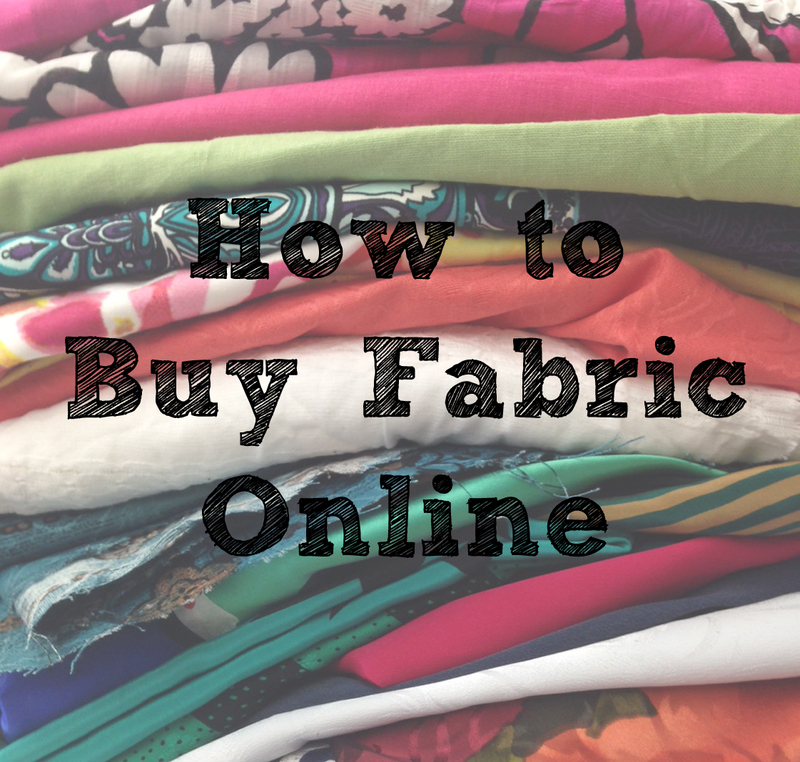 If you're writing about tips, what supplies make it easiest to work with these fabrics? Overall - Do the photos and instructions/information make sense with each other? Is it organized well? Is it complete? This week's judges are Deby from So-Sew-Easy and Deepika from Pattern Review. Deby is the blogger behind So Sew Easy. She only started sewing 3 years ago, but her immediate ethusiasm for the subject means she's never been far from a sewing machine since. So Sew Easy features free sewing patterns, tutorials and more. 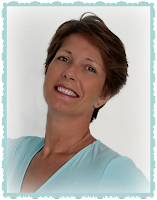 Deby comes from a teaching background as a Scuba Diving Instructor in the Cayman Islands, so when it comes to sewing, she loves to break down her ideas into easy to follow steps. She also has a video channel on YouTube. 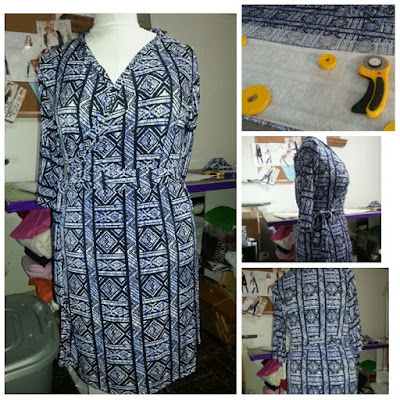 If you are a sewing beginner, her videos, patterns and tutorials are the place to start. Deepika started PatternReview.com in 2001 as a place for sewers to meet and discuss their sewing projects. Over the last 15+ years, the site has evolved into a global community with 350,000+ members in over 20 countries. Deepika taught herself to sew because she wanted to make curtains for her new home. 15 years and almost 300 garments later, she is still buying curtains! She looks forward to going home to her 4 year old daughter who loves to model her latest creations. "Fabrics or Patterns. I can't decide which I love more. So I keep a stash of both. 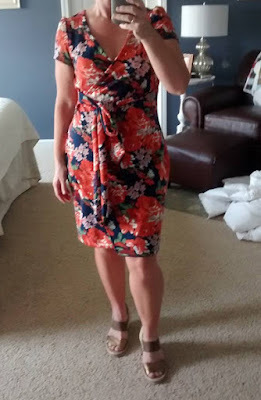 When I started sewing, I loved talking about it constantly with other sewists, which is why I created PatternReview.com. Now I can discuss sewing ideas, classes and patterns with more than 350,000 members worldwide. We learn more about sewing every day! " Due Date: Finished tutorials are to be scheduled on your blog for Wednesday morning at 5am. Do not post the finished tutorial before that time. They should all go live at the same time. The finished projects will be revealed for reader voting Sept 30 and Oct 1 and the winner will be announced on Friday, October 2nd. 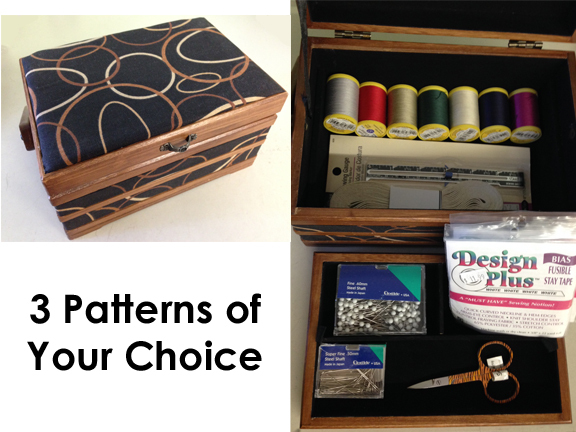 Prizes: This week's winner will win a sewing prize pack -- a sewing box filled with thread, elastic, pins, scissors, seam tape and seam guide. You will also be able to pick 3 sewing patterns of your choice from our website. Reader Participation! Create your own sewing tutorial! Write up your own sewing tutorial (any sewing-related topic is fine.) Share it on Facebook, Twitter or Instagram AND email me (fabricmartblog@gmail.com) a link to the tutorial on your blog. It must be a brand new post, please do not share previously made tutorials. We will choose one winner at random each week to win a prize. This week's prize includes a Sewing 101 book, three Kwik Sew patterns elastic and fusible stay tape. Tiffany you better work!!!!! Great job everyone, looking forward to next week! Thank you! I'm so excited about this win! Congratulations Tiffany, I love your reversible dress....well executed! I loved all the other dresses as well. Tiffannyyyy!!! you are doing great, keep up the good work. Will be waiting for next. Congratulations Tiffany! All of the dresses were beautiful and well done! You all should be very proud of your work!